Ready for the Workday® means Ready™ for the unexpected. We are proud to share the story about the heroic actions of one of our own, Seth Harrison! While driving Seth noticed a car parked in the middle of the road with its hazard lights flashing. There was a truck, and another vehicle in a nearby ditch. Seth called the police and made sure the man was okay. Another passenger was bleeding, and unresponsive. The police showed up minutes later and took over the situation, while Seth stayed to help until advised he could leave. 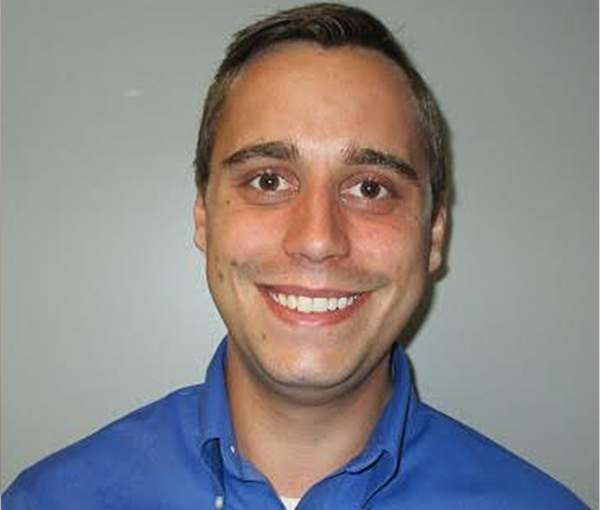 Seth Harrison is a Sales Representative from our Pulaski, Virginia location. Thanks Seth for being Ready™ for the unexpected!